Obtenez ce transfert de bail pendant 12 mois pour des paiements mensuels équivalents U 504.38$/Mois +Tx apr s incitatif. Vous pourrez rouler 2,000 Km par mois. 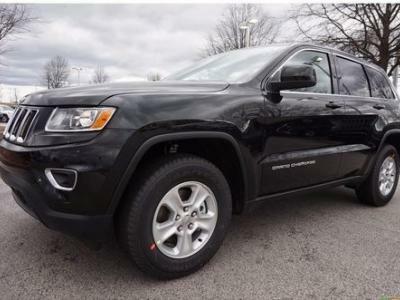 Jeep Grand Cherokee 2016 Fermer la fentre. This is my wife's vehicle and she will be taking public transit to work as her employer has changed locations. The vehicle has the large screen, sunroof and heated seats. You can keep the $650 security deposit that was given at the time of lease.